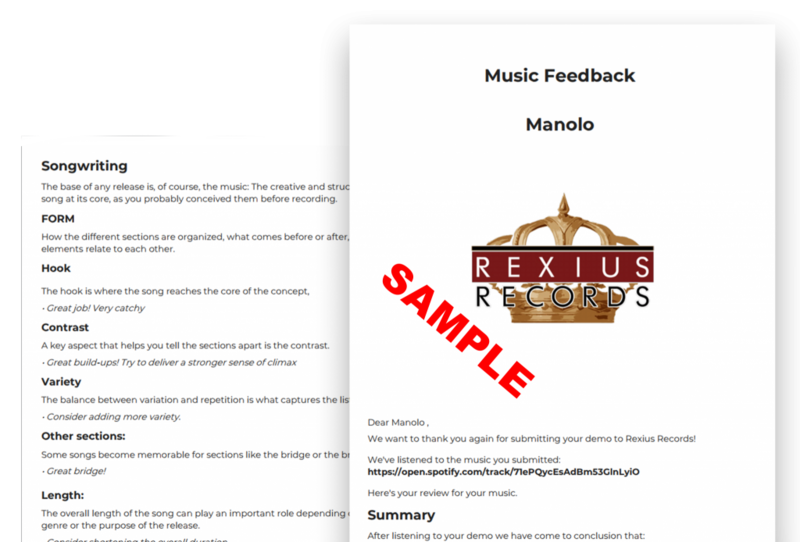 For artists striving to improve their work, we offer professional Music Feedback and Music Career Advice. 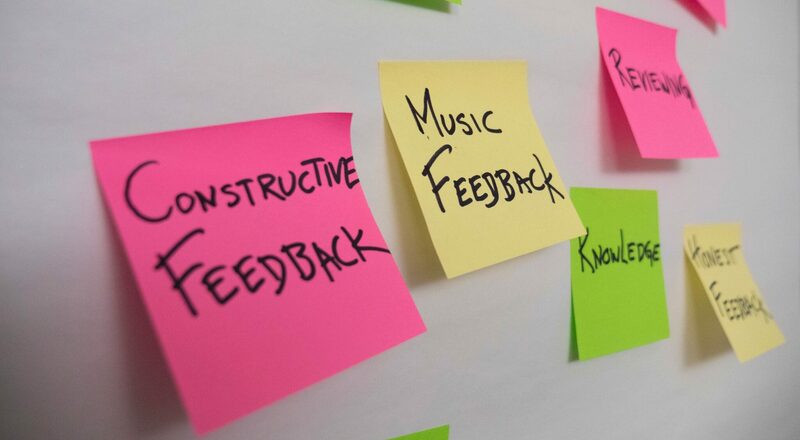 Feedback is an essential parts to develop in any area. Take a look at Michael Jordan, maybe the world’s greatest basketball player. Do you think Michael Jordan relied on advice only from his mom? In order to become the best, he surrounded himself with great coaches, legendary Dean Smith during his college years in North Carolina, for example.
? Tips on how to reach the next level ? ?? 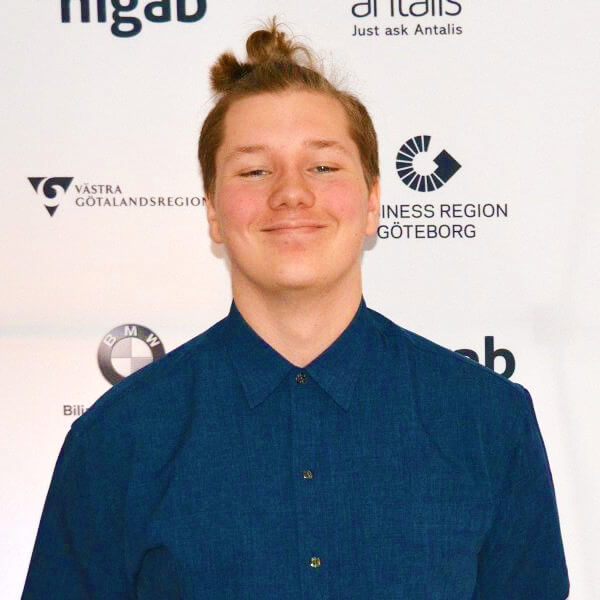 Swedish Music Producers ??
? Record Label career advice ?
? Tailor Made PDF Report ? Double Majors in Theoretical Music Composition. 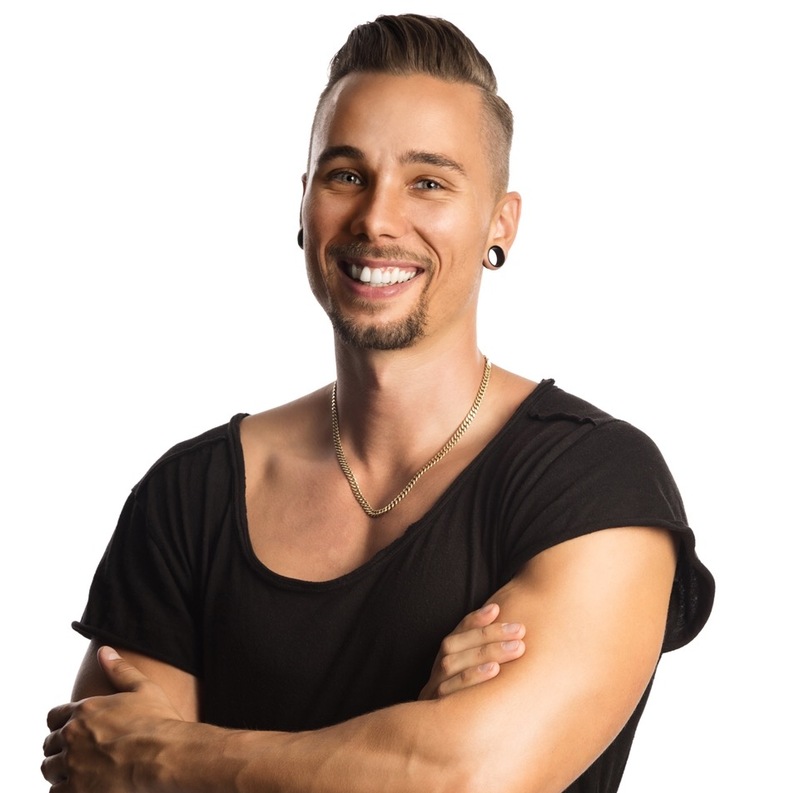 A&R and Music Producer, educated at Musicians Institute in Hollywood. The labels marketing genius, creative and visual specialist. Also Music Producer. VP of Marketing at the label. Educated in Industrial Engineering and Management. Helping talented people in different areas to get to the next level. How come you charge for giving me feedback? In an ideal world, being able to help all of you for free would be awesome! However, we’re a small team and you guys send us over 30 demos a day. Not to mention the ton of work we do for our signed artists! This makes giving feedback to each demo we receive impossible. Besides, with every comment on your music, we’re also providing you with years of professional training and work experience. A member of the Rexius Records team of producers and A&Rs with years of experience in the music industry in USA and Sweden. What kind of genres do Rexius Records give feedback on? We give feedback on all the major genres like Pop, Rock, EDM, Hip/Hop, Singer/Songwriter, Country, Folk, Metal, Soul, R&B, Urban, Jazz and Blues and their subgenres. If you send us Nintendocore we might be a little confused though. 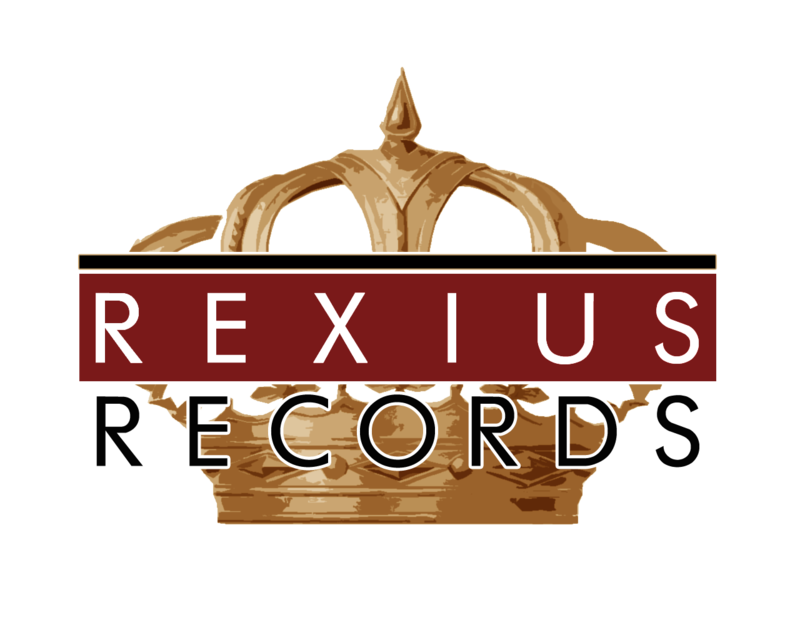 What kind of criteria does Rexius Records pay attention to? Songwriting: Everything from the form to the harmony and the melody, hook, etc. 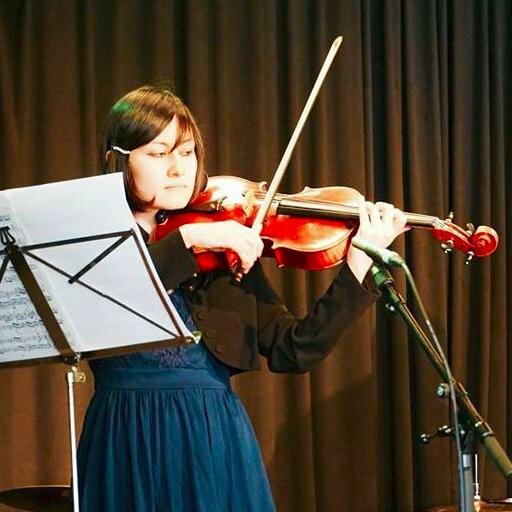 Recording: Includes aspects such as your musical performance and recording techniques. Postproduction: The mix and/or the mastering. Artist identity: This is just as important as the music! Visuals: Photography, color palette, logo etc. Digital presence: Social media, streaming platforms, cross-media coherency, digital buzz and a solid fan base etc. 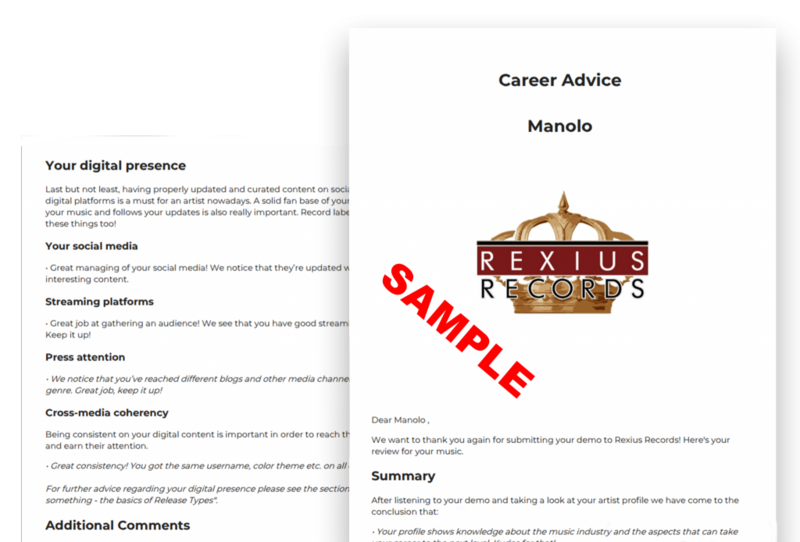 Rexius Records: The labels ability to work with more artists within your genre at this time. How long will it take to give me feedback? We will give you the feedback in a report within 7 days. If for any reason you didn’t receive your feedback on time, you have the right to request a refund. But first, make sure to check your junk email to verify that our message wasn’t mistaken for spam! Due to the nature of feedback and the articles within the report, we are not able to give you a refund if you don’t like what you read. Sometimes our honest feedback hurt feelings even though we try to give constructive positive-oriented feedback. 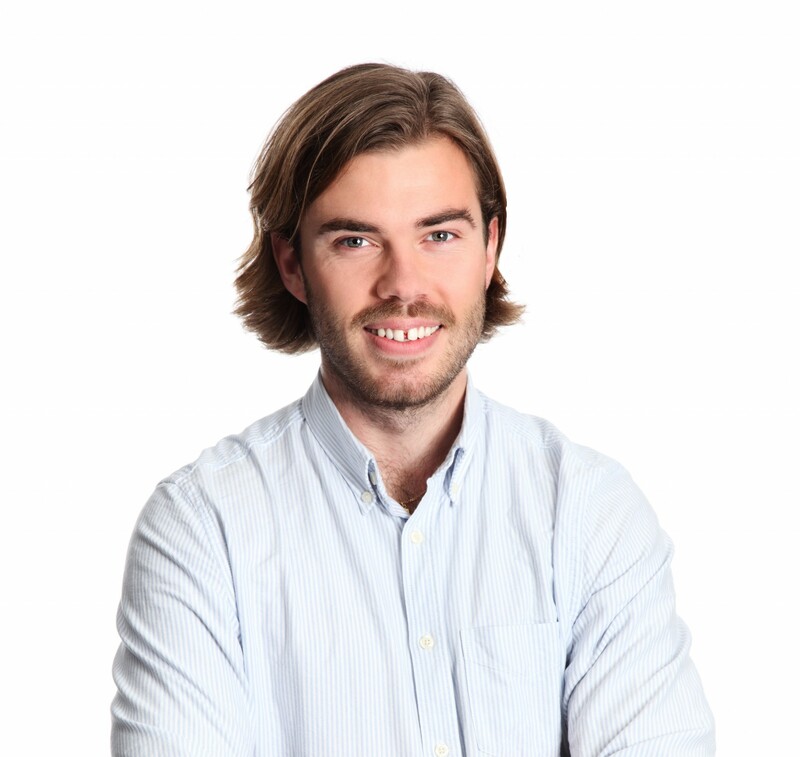 Credit card through Stripe: Visa, Mastercard, American Express, Discover, JCB.